Top 5 Drug-Store Makeup Finds!!! Bonus: they are all Cruelty-free! 5. Wet n Wild The entire Wet n Wild line is cruelty-free with most items also being vegan! 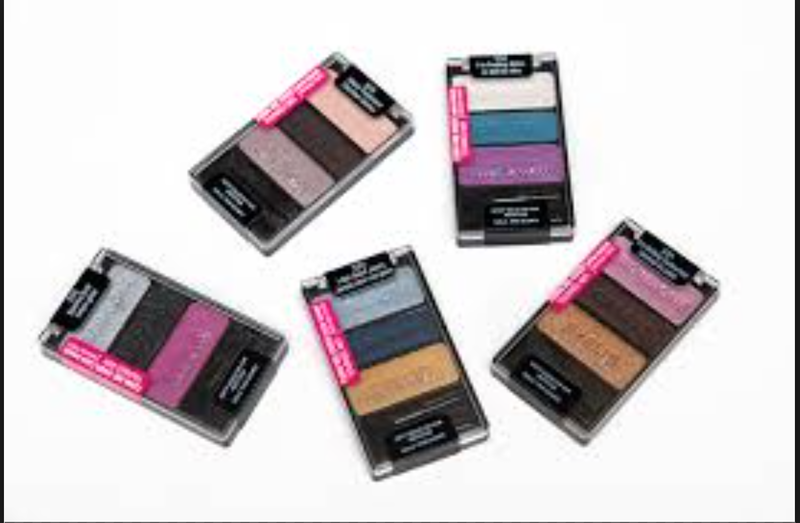 I love their Eyeshadows because they are extremely pigmented and a must have!!! look at all those colors!!!! 3. e.l.f. 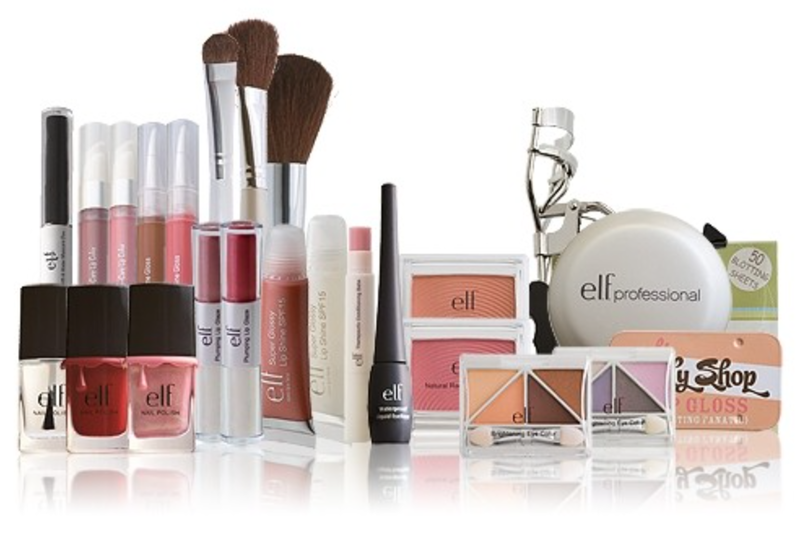 Cosmetics High quality cosmetics at affordable prices! need I say more…. My favorites have to be their super pigmented blushes and amazing eye shadow palettes. 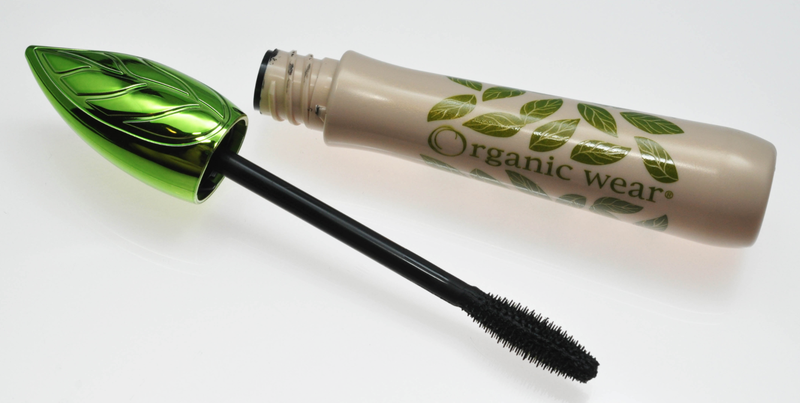 They also carry a great range of essential tools like lash curlers and brushes. 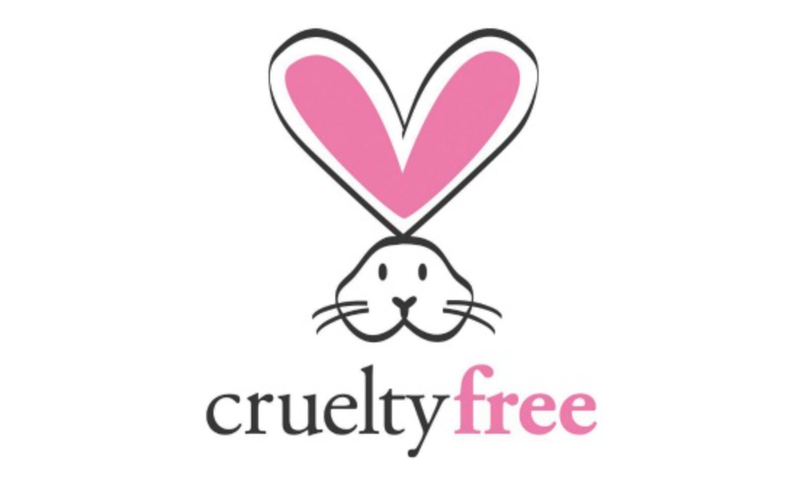 Jane brand cosmetics has a strong policy against animal testing and with most items are under $10 t!!! 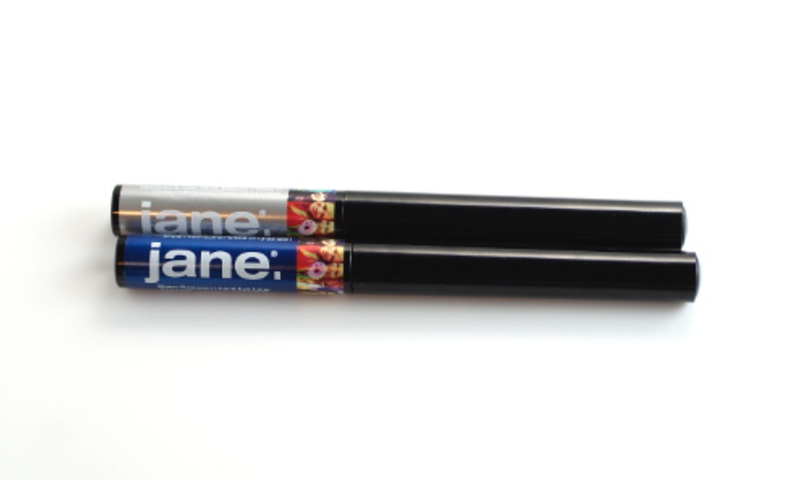 My favorite is the water-resistant eyeliner pencils!!! They stay on for dayssss 🙂 but wash your face at night please! 1. 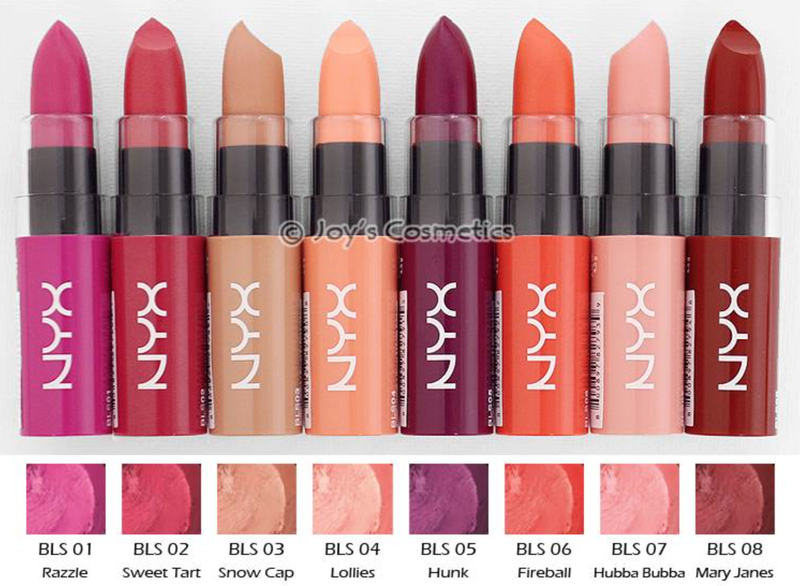 NYX NYX is my favorite of the 5!!! they have amazing lipsticks and very high quality eyeshadows as well… most items under $7!! Previous There is no Cream in this IceCream!!!! Coconut Milk Ice Cream Recipe! Next Coconut Oil Review: Refined or Unrefined?